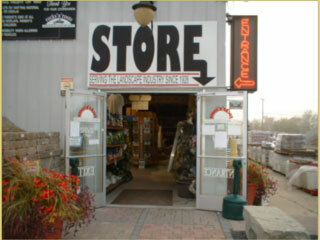 If there's something we don't carry we'll try to find it. 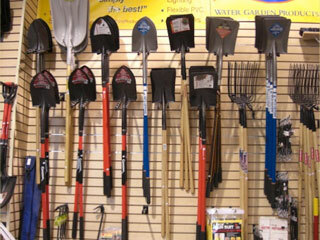 If you use it often, we'll try to stock it. 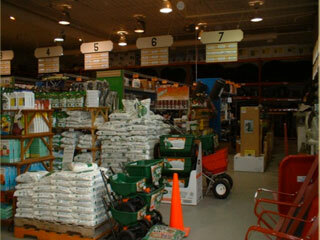 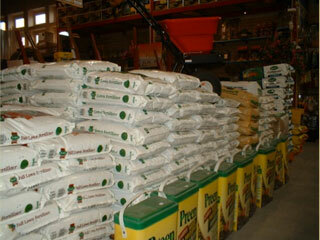 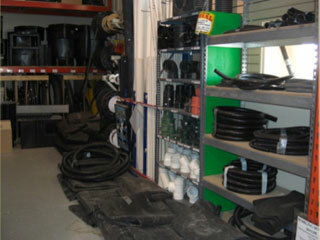 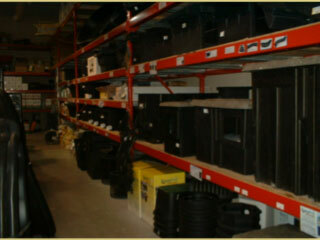 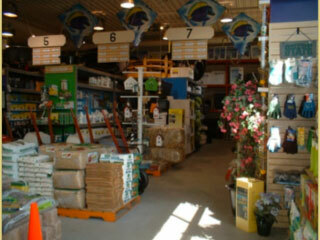 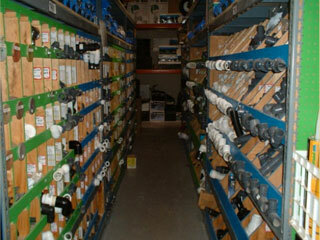 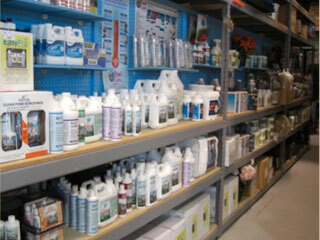 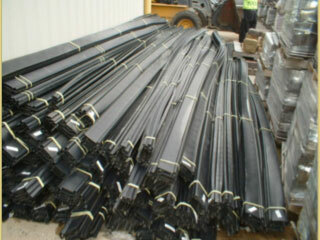 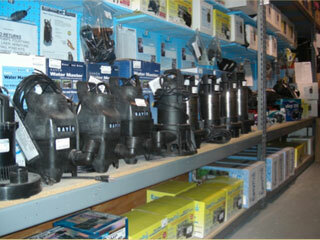 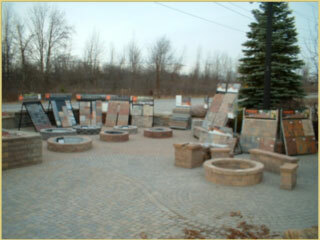 Our friendly and knowledgeable sales staff is ready to help you with your project, large or small. 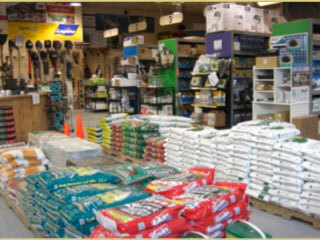 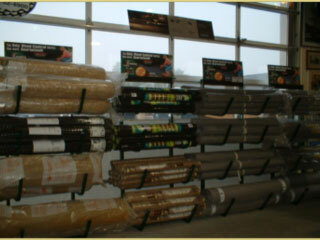 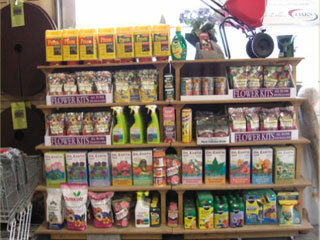 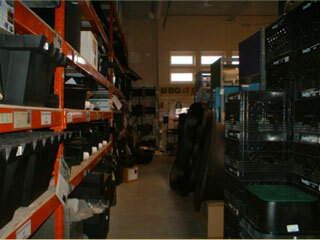 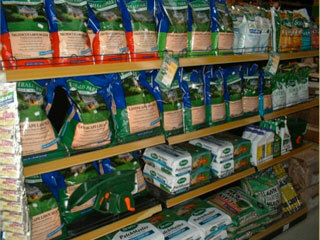 We offer a great selection on the following…and are always expanding! 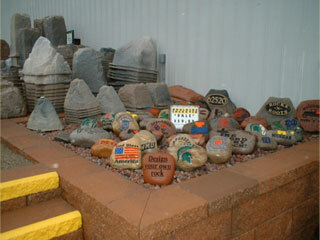 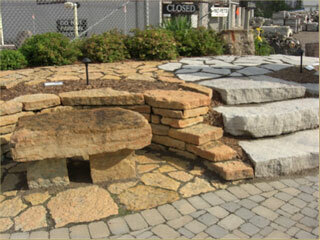 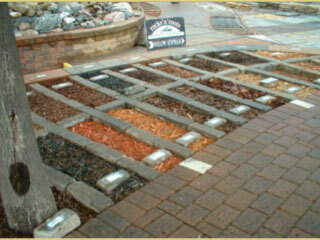 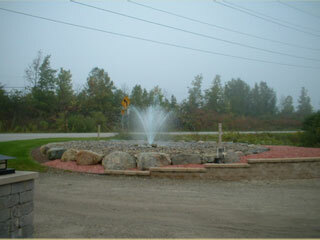 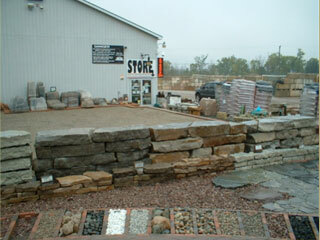 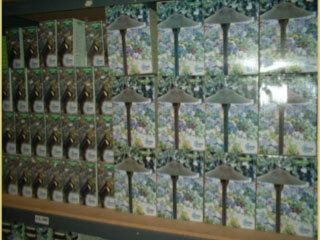 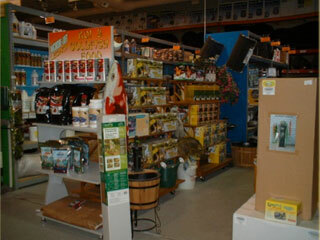 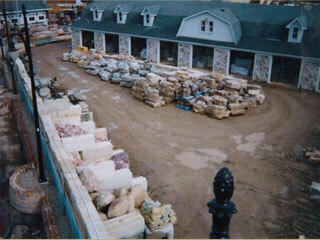 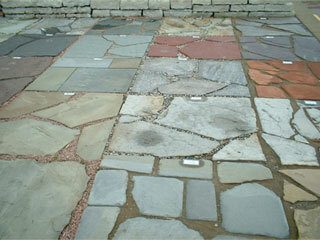 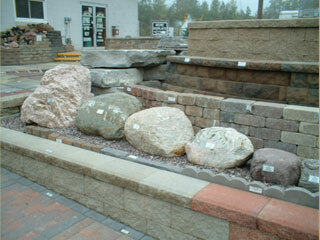 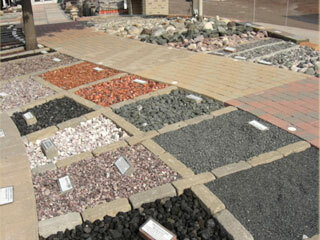 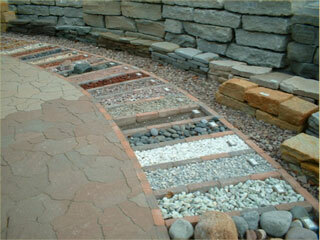 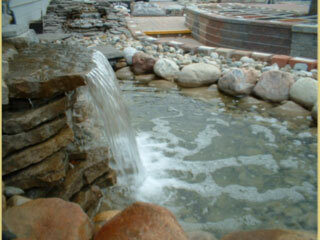 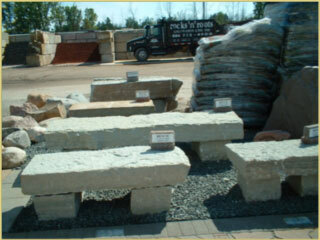 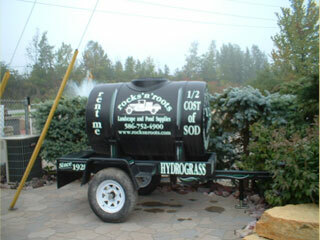 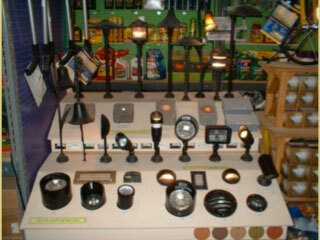 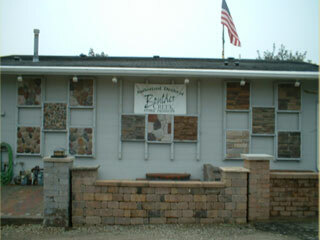 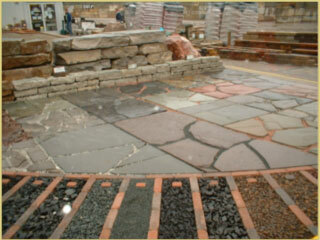 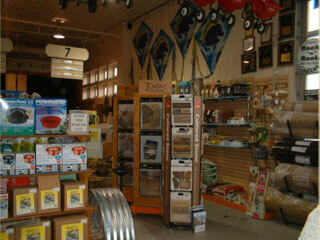 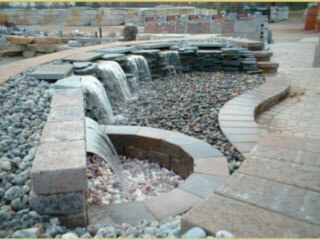 Come stroll our displays to get ideas for your next landscape project. 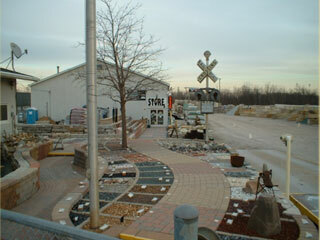 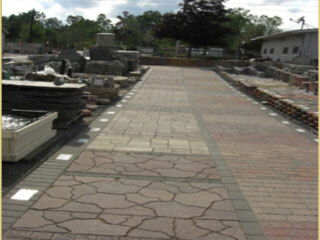 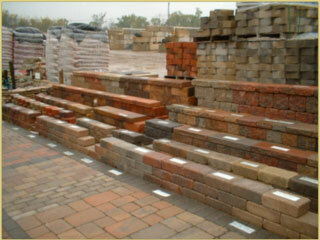 All pavers, walls, natural stone, mulch and ponds are on display.